Love is in the air, Valentine’s Day is nearly here to brighten up February! Tot up the cost of a night out, flowers and Champagne, and celebrating your love can become quite the expense. So this year, why not get your other half some beauty, it is the gift that keeps on giving, all year long. 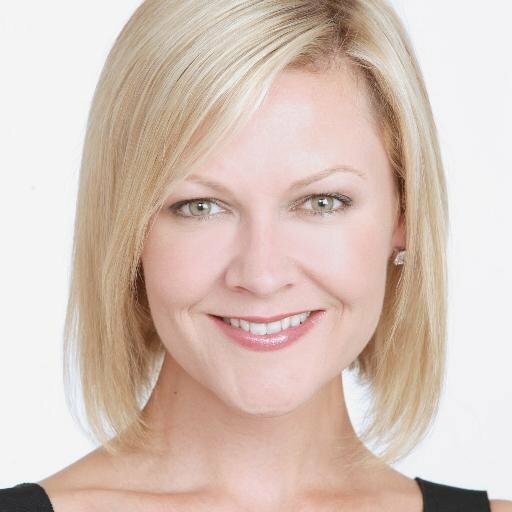 Let’s talk fragrance. A bottle of scent lasts 12-18 months with every day use, that’s a pretty great gift. Younger girls who love fashion and celebrities will know the designer Vera Wang. Her Pink Princess fragrance comes in a heart-shaped bottle with a crown for a lid, your girlfriend will feel like Royalty (RRP €39.95, now €19.99, saving 50%). On a tighter budget? Beyonce’s Wild Orchid was €25.95, now €14.95, that’s super value for a 30ml scent. Premium fragrances are always popular, Emporio Armani He or She 50ml Eau de Parfums come with 42% discount, instead of being €52, right now they are €29.99 each. Davidoff’s Champion Energy 50ml is hugely popular, a dumb bell bottle and a citrus, spicy scent. If your guy is sporty, or even better spicy, it costs less than €20 at just €19.99 (RRP €37.50, that’s 46% savings). There’s lots of premium fragrances at LloydsPharmacy, including Gucci, Hugo Boss, Chloe and Marc Jacobs. And for Valentine’s Day once you pay €40 or more on a fragrance you will receive a free Fuschia make up case with 5 miniature products absolutely free – worth €19.95! Another popular fragrance gift is one that includes a lightweight cologne along with body lotion and shower gel, especially if it’s from luxury brand, Clarins. From February 2nd at LloydsPharmacy choose from scents Eau Dynamisante, Eau Ressourcante or (my favourite) Eau Des Jardins that usually cost €61.70 when bought separately, right now they are €41.50, a saving of €20.20! Of course, savings are great but who doesn’t love a free gift? At present, French brands La Roche Posay and NUXE both have complimentary gifts on offer in LloydsPharmacy with purchase of other products as does Kiwi skin care range, Trilogy. If your love is already a fan, head in store and get the details. Perhaps you’re not entirely sure what to get your other half? Let the experts guide you in store. Personalising a gift or hamper is very thoughtful and appreciated. Choose the contents yourself or get advice. Makeup is a good idea, at the minute both Rimmel and NYC are on 3 for 2 at LloydsPharmacy. The two ranges are very fashion-forward and great value. Some on-trend makeup and maybe a bottle of Juicy Couture La La which was €60, and is on special at €29.99? The staff at LloydsPharmacy are only happy to help and create your perfect gift! Happy Valentine’s Day everyone. 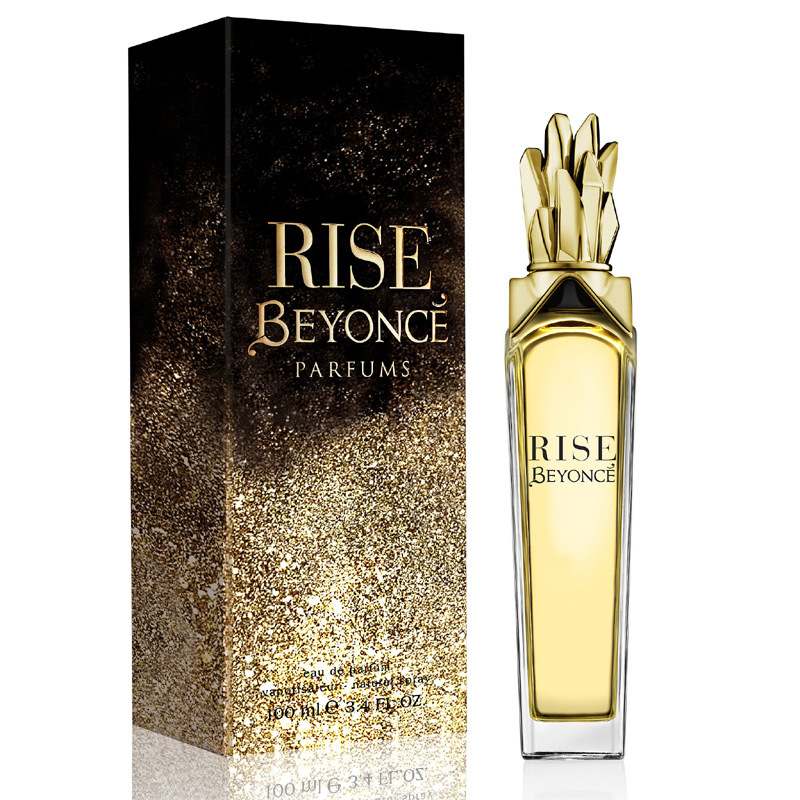 I started using the new Beyoncé Rise fragrance at the weekend and although it wouldn’t be my first choice, it is surprisingly very nice! The main accords of the perfume are: Woody, floral, musky and fresh spice. The fragrance notes are: Italian bergamot, golden apricot, iced basil sorbet, golden symphony orchid, freesia blossom, natural jasmine sambac, autumn woods accord, cashmere musk and vetiver extract. The concept that lies behind the creation of this fragrance was inspired by Beyoncé’s on-stage persona. Beyoncé believes that “a women’s power comes from within and when a woman connects with her very essence, she reveals her individuality, her strength and her beauty”, so in order to convey this to the world at large Beyoncé was inspired to create this latest fragrance. The fragrance is supposedly more intimate and more natural than the previous ones. The composition is announced as intoxicating, addictive and luminous floral. Its opening notes supposedly include apricot, Italian bergamot and iced basil sorbet. The main note of the perfume is, of course, orchid – Beyoncé’s favourite flower – this time it is an orchid called “Golden Symphony” known as the Queen of Orchids. This is mixed with freesia and sambac jasmine flowers and placed at the base of the autumn woods, cashmere, musk and vetiver. The use of the golden symphony orchid and the golden apricot are what allows for the golden colour of the fragrance. For Beyoncé, the colour gold symbolises; luminosity, optimism and strength. Initially the perfume is really strong and sweet but after a while the woody notes come to the fore which totally changes the dynamic altogether. The dominant notes for me though were the freesia blossom and the ice basil; I imagined that the golden symphony orchid and jasmine notes would have been the more dominant scents. As it dries and you wear it more, the Italian bergamot starts to take shape, paving the way for the woody notes mixing well with the vetiver extract and cashmere musk. These get along very nicely with the basil and freesia tag team that overpowered the orchid. The perfume lasts a considerable amount of time! I could still smell it 10 hours later; the longevity of any fragrance though largely depends on a person’s skin type, so this time frame could be longer or shorter for everyone. A small amount is all that is needed as it is very overpowering; it does however become softer after an hour or so. The gold theme is also featured in the design of the bottle. The gold juice is encased in a tall, elegant glass bottle that emulates the trajectory of Beyoncé’s ability, and will, to rise above it all. The bottle cap’s structural cluster of golden crystals ascends higher, exuding strength and fortitude. These in turn capture Beyoncé’s resilient spirit and graceful femininity. Rise is something more original and least expected from a celebrity fragrance. In comparison to Beyoncé’s other fragrances this one is definitely more natural…I probably wouldn’t go as far as to say it’s more intimate though! Beyoncé Rise is now available in LloydsPharmacys nationwide. Click Here to find your local LloydsPharmacy.